Reily has had a deep rooted passion for art her whole life. She started taking formal classes in 2nd grade and has been hooked ever since! 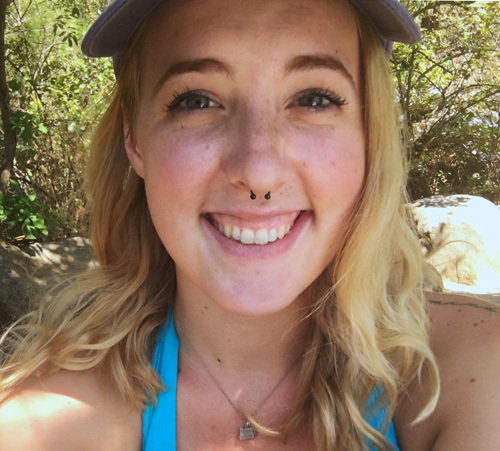 Reily graduated from Willamette University in 2015 with a degree in studio art and gender studies. She has stayed active in both fields and continually tries to find new ways to incorporate the two. Reily draws inspiration from current events and her own experiences to create work that is symbolic, expressive, and often abstract. 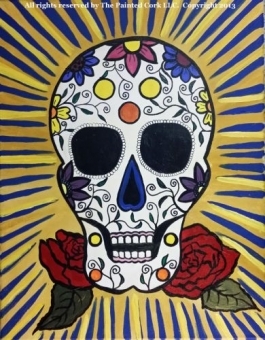 Before moving to back to California, Reily taught painting classes for a similar company in Portland, OR, and was an active part of the art community. 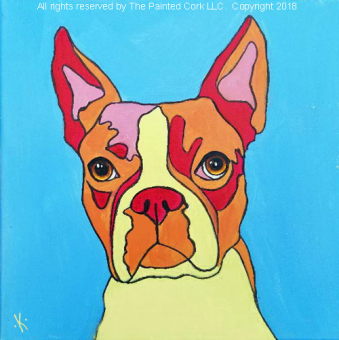 This opportunity gave Reily a chance to share her love of painting with guests, and she is very happy to continue teaching here at the Painted Cork. She works mainly with acrylic paint and ink but has also studied ceramics, printmaking, photography, and charcoal/graphite drawing. Her work has been displayed in the Hallie Ford art museum and at Chemekata College in Salem, OR, and privately own in Seattle and San Francisco. 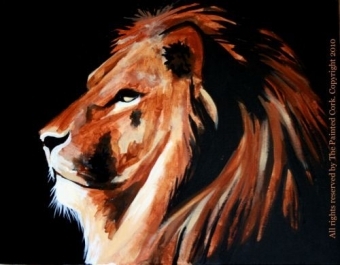 She is currently taking commissions for painted statement clothing, and tattoo designs. 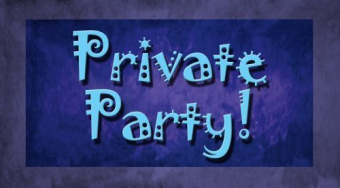 Folsom Family Room 5/2: Private Party! 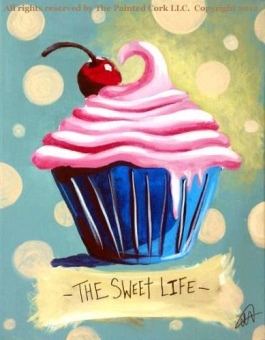 Folsom Family Room 5/3: Cupcake ~ Only $35! 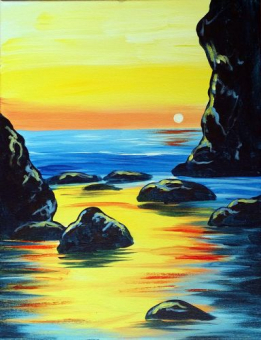 Folsom Studio 5/5: Sunset Cove ~ Only $30! 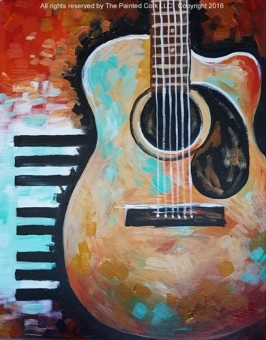 Folsom Family Room 5/11: Guitar & Keys ~ Only $30! 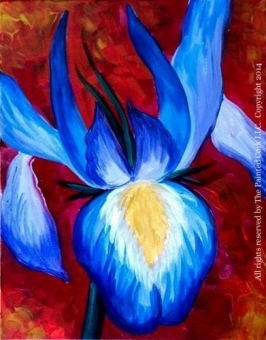 Sacramento Studio 5/12: The Iris ~ Happy Mother's Day! Only $30! 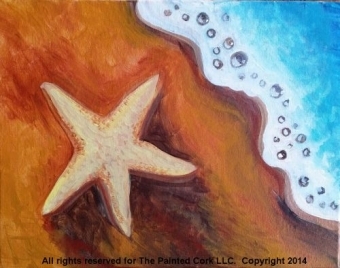 Folsom Family Room 5/18: Starfish ~ Only $30! Folsom Family Room 5/23: Succulent ~ Double Canvas! Only $35! Folsom Studio 5/26: Van Gogh Starry Night ~ Only $45! 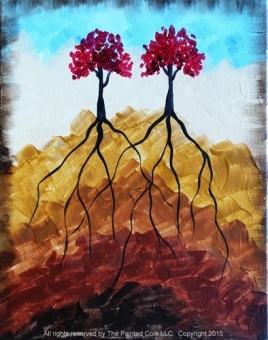 Folsom Family Room 5/30: Deep Roots ~ Only $30! 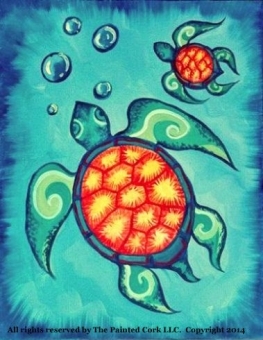 Folsom Family Room 5/31: Sea Turtles ~ Only $35! 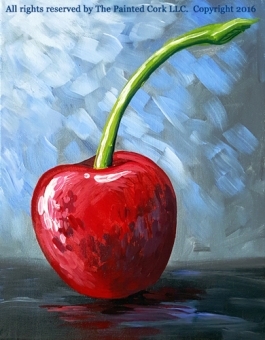 Folsom Family Room 6/1: Sweet Cherry ~ Only $30! 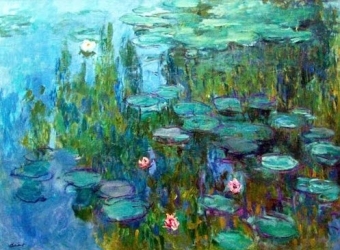 Folsom Studio 6/2: Waterlilies ~ Happy Sunday Only $30! 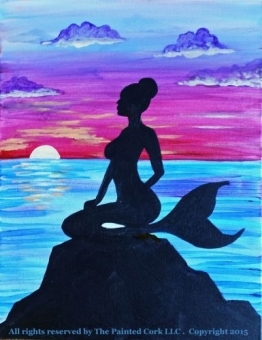 Folsom Family Room 6/8: The Mermaid or Merman ~ Only $30! 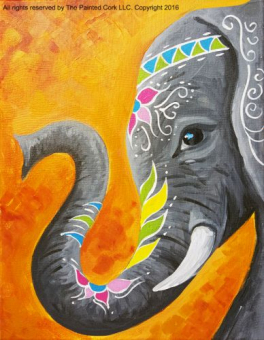 Folsom.Studio 6/9: Jaipur Elephant ~ Happy Sunday! Only $40!